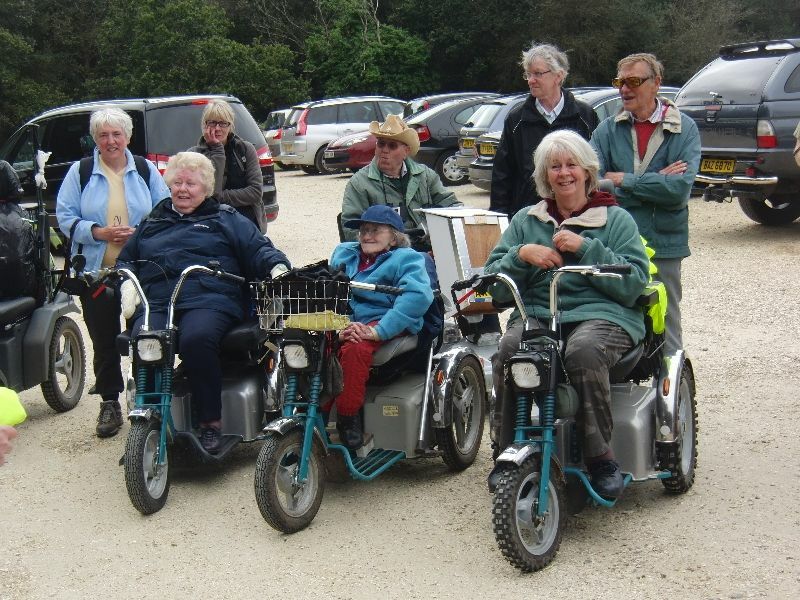 Great to see THREE Supersports together on the photo after the Cadman,s Pool article. 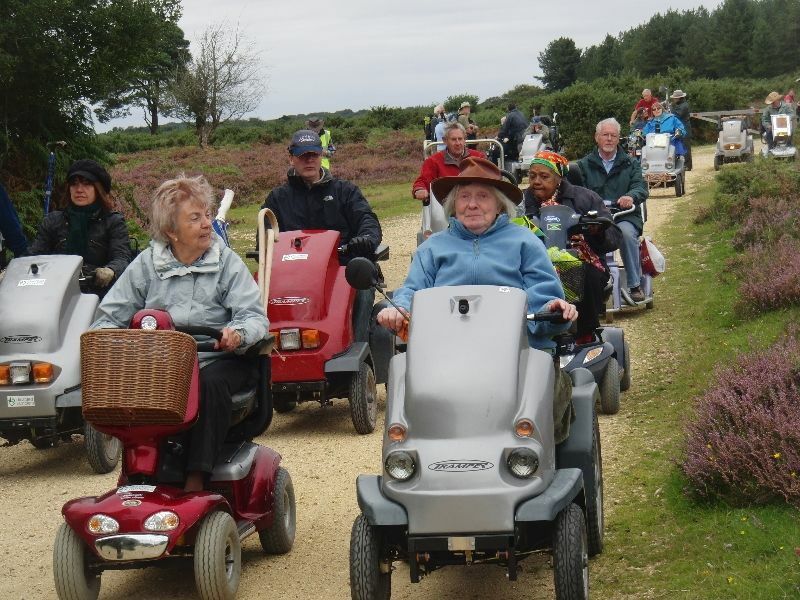 Not so surprising as Val, Linda & Dorothy are often at the front! 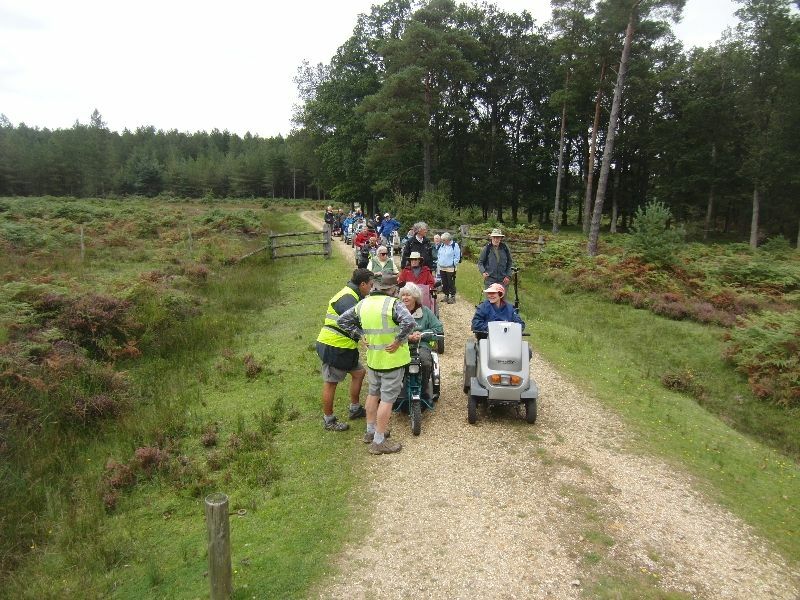 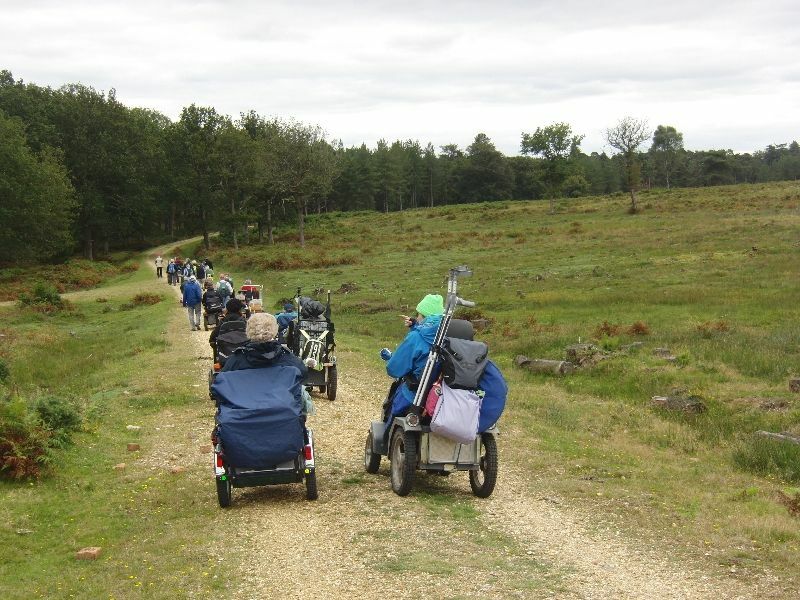 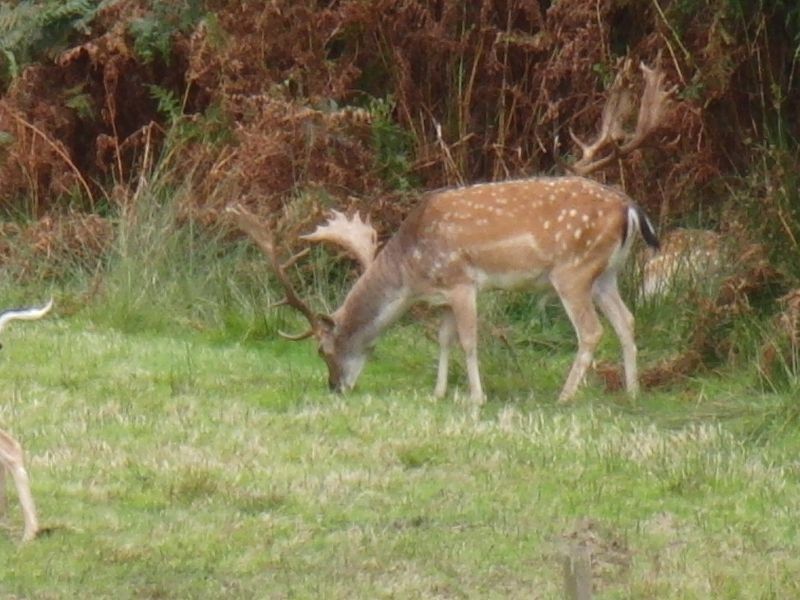 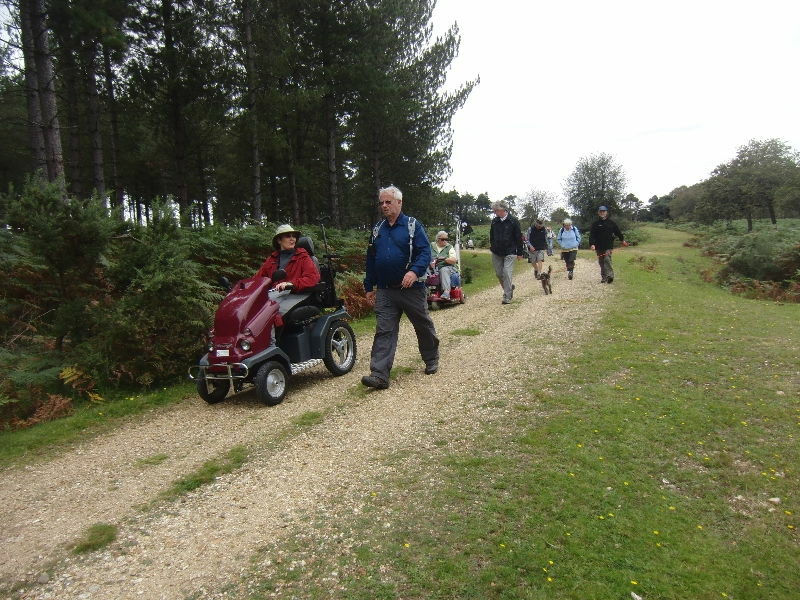 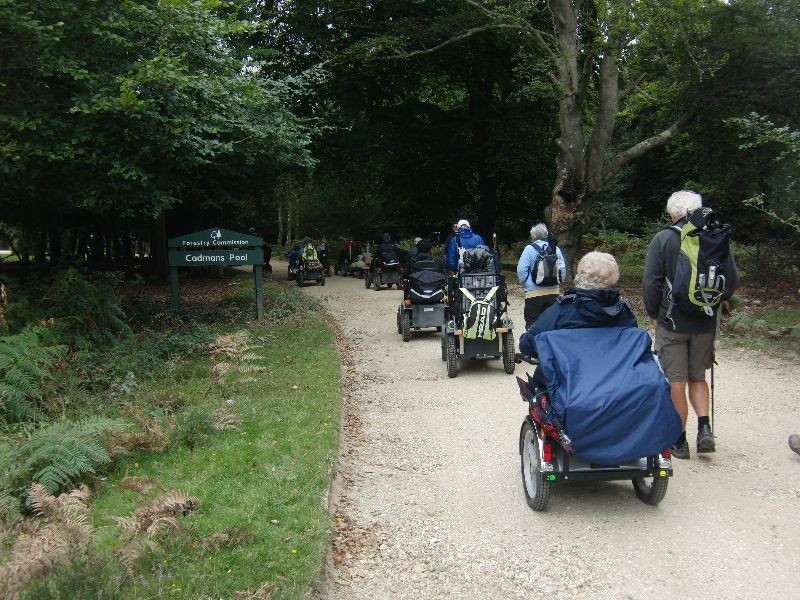 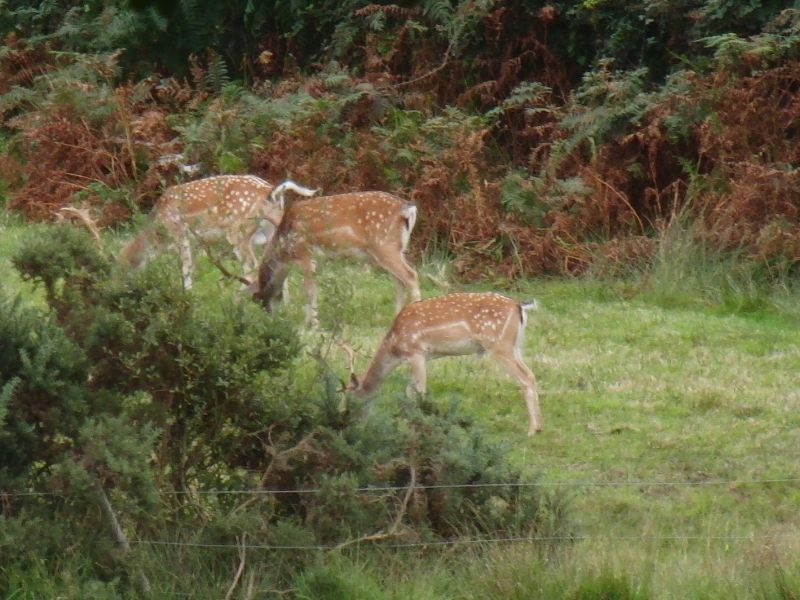 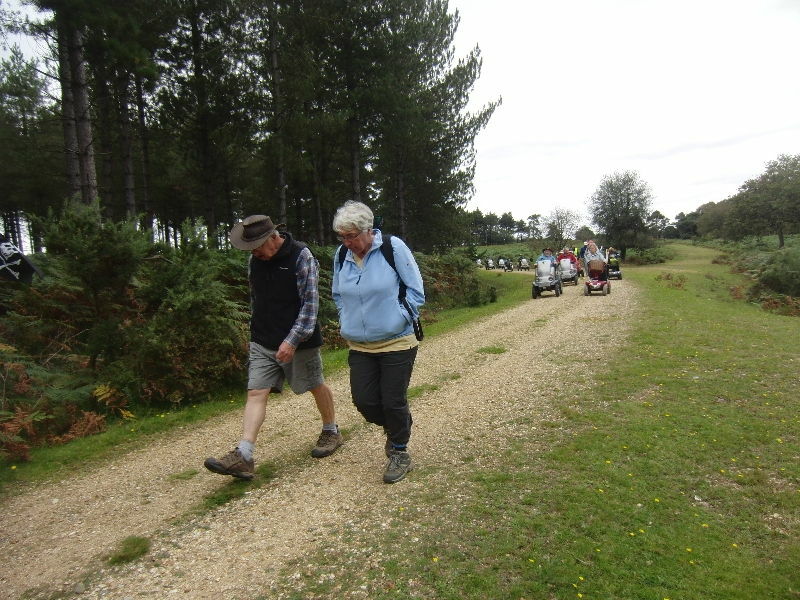 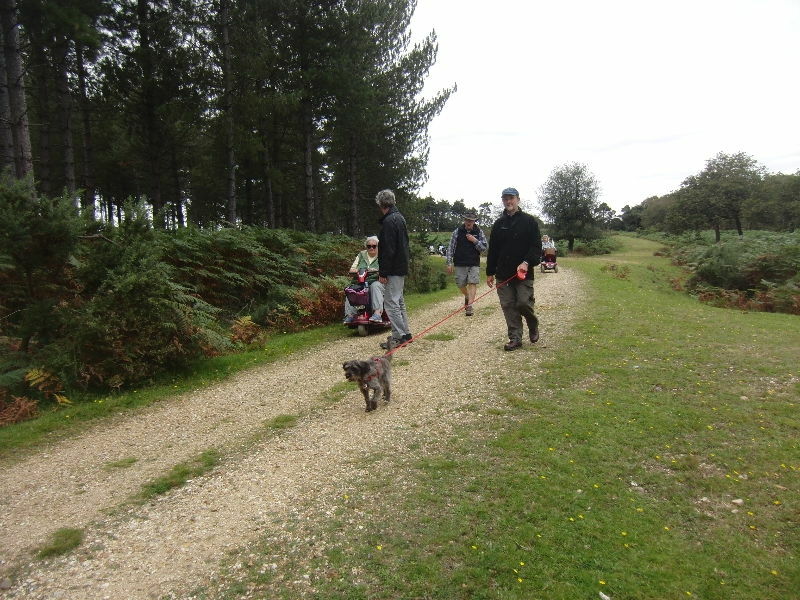 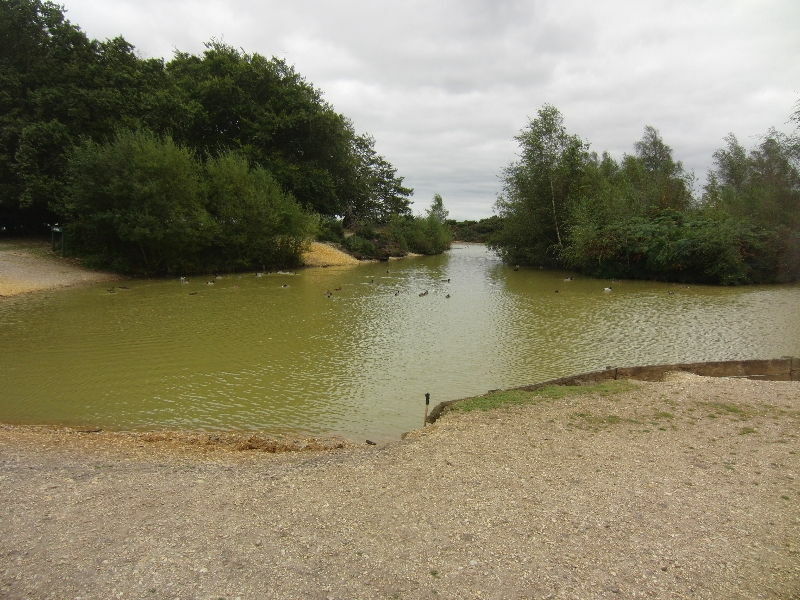 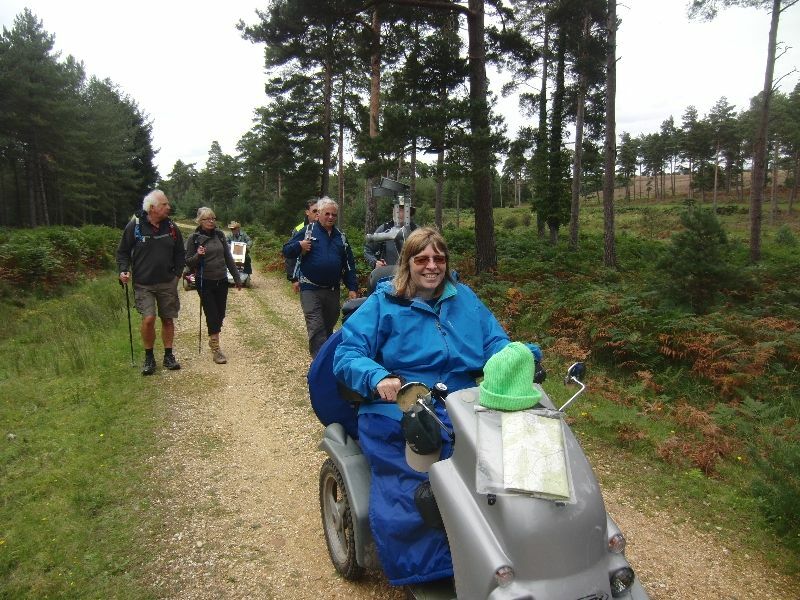 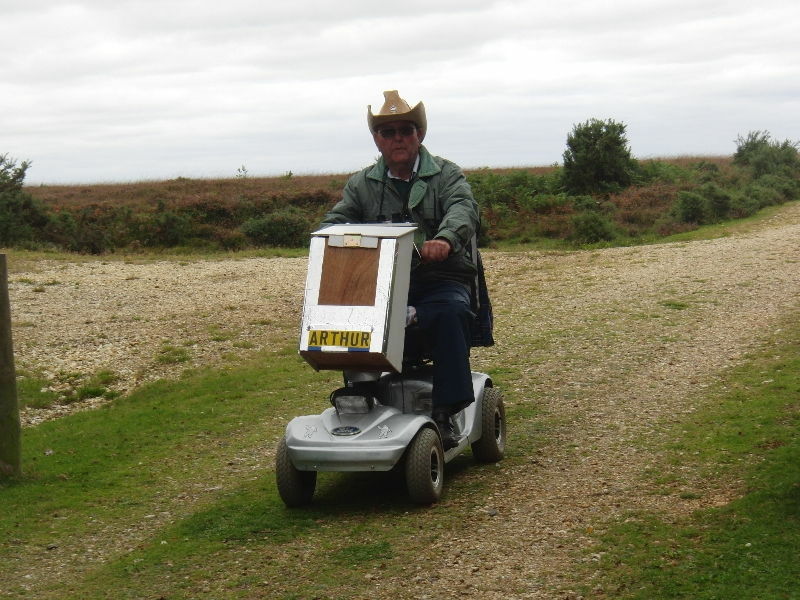 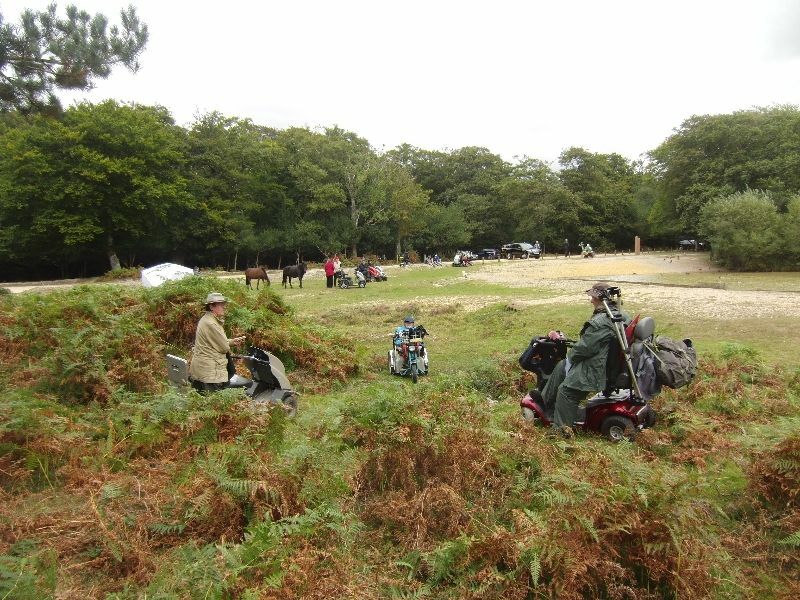 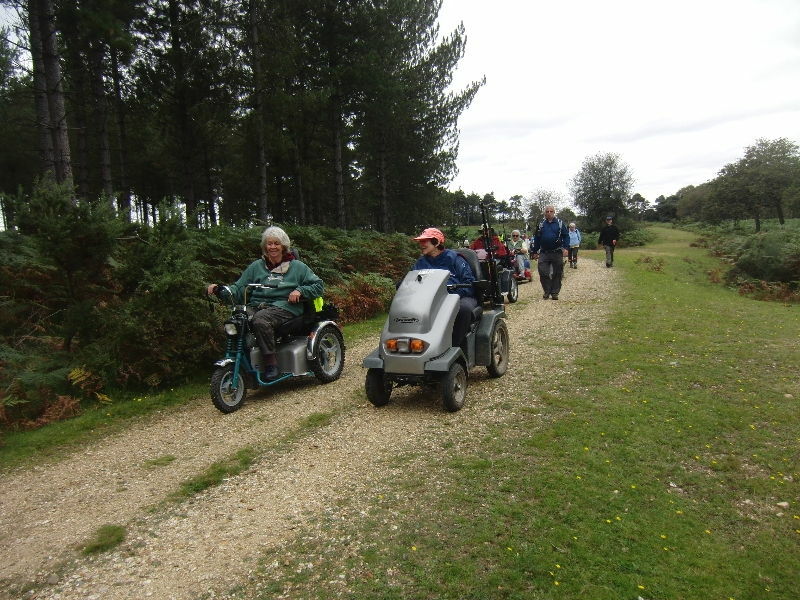 Many thanks to Val who led this ramble so well and to the walkers who were always on hand to help buggies over the challenging bits. 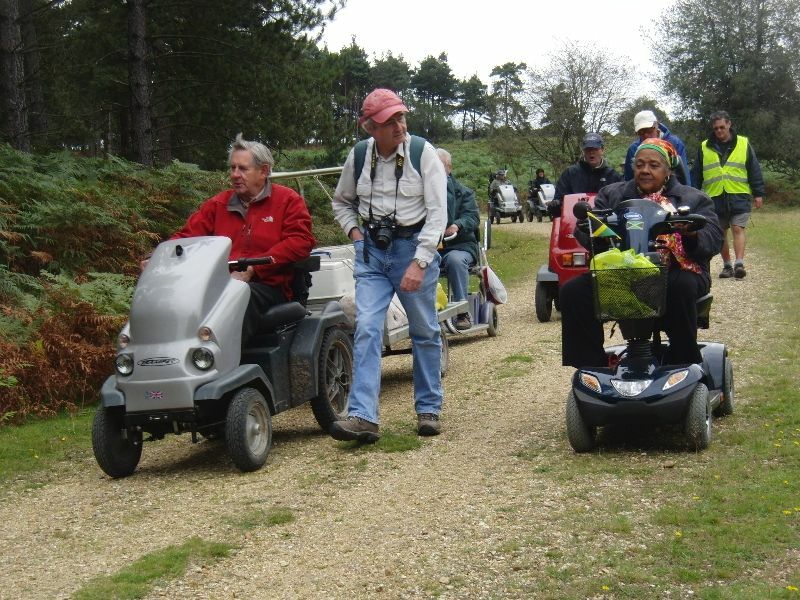 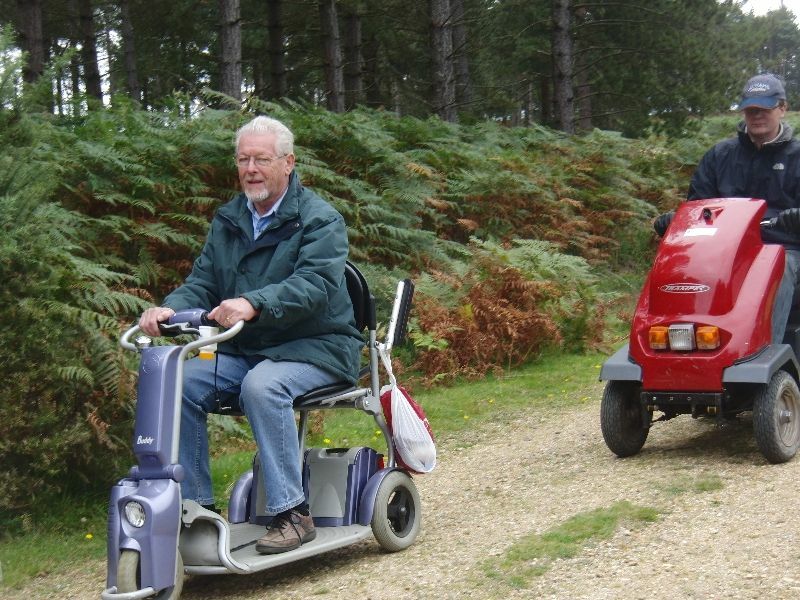 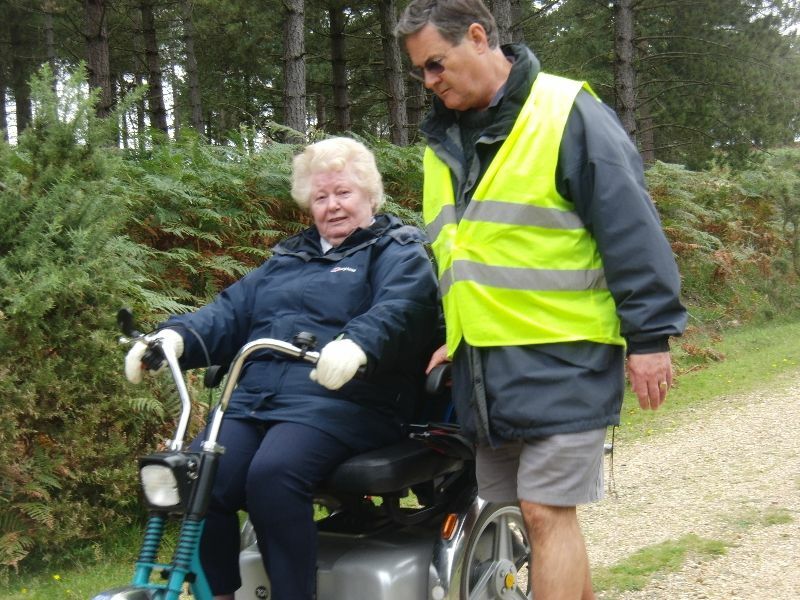 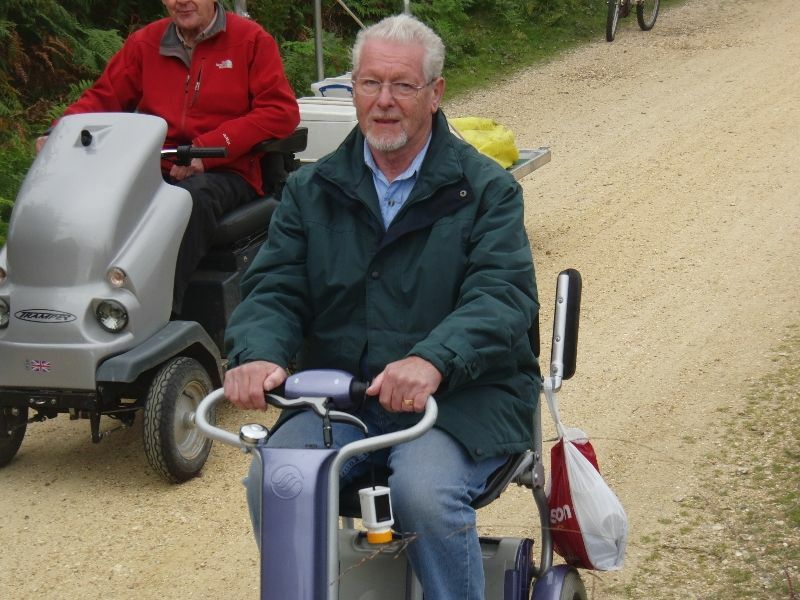 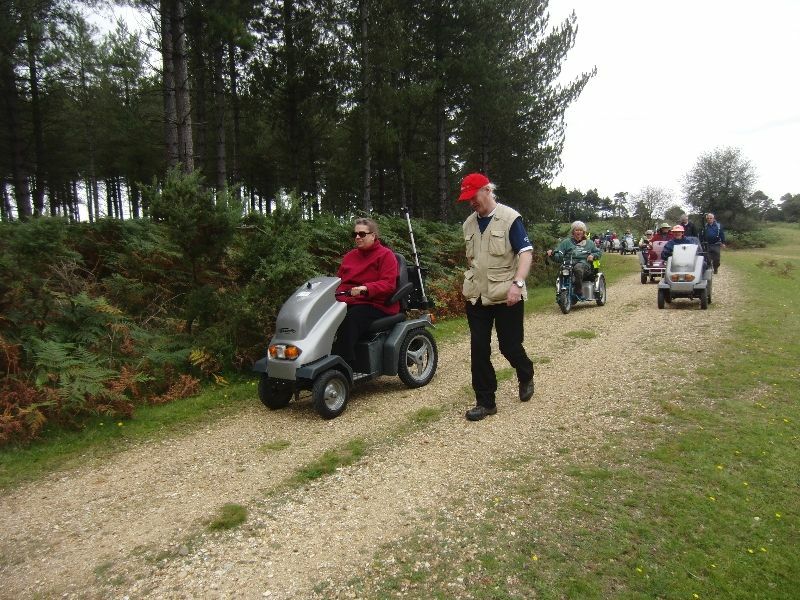 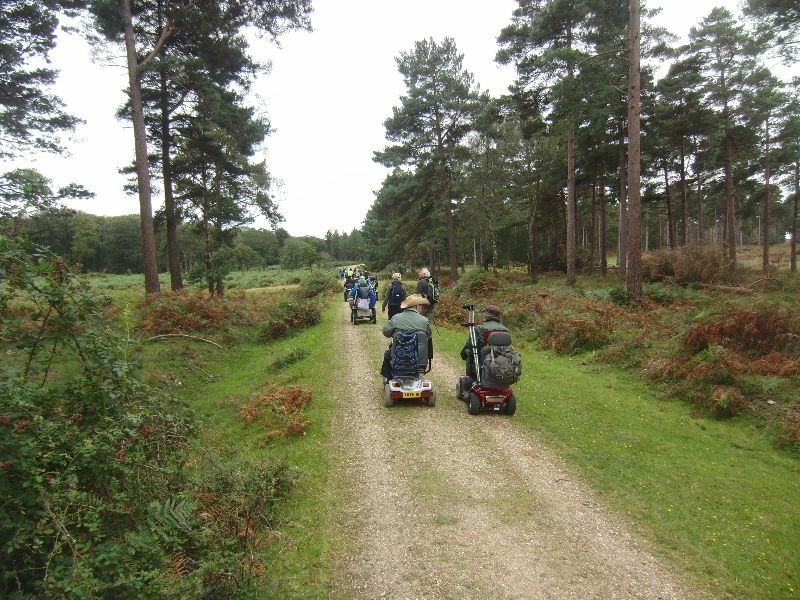 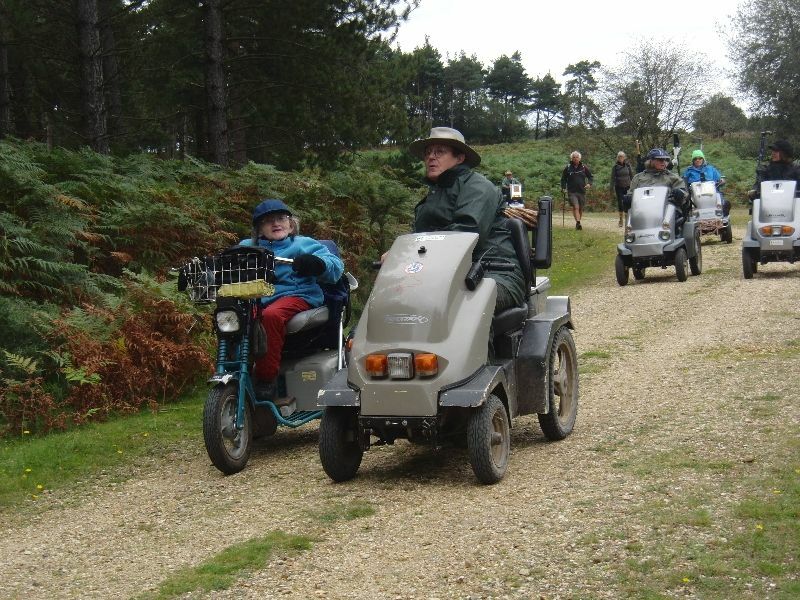 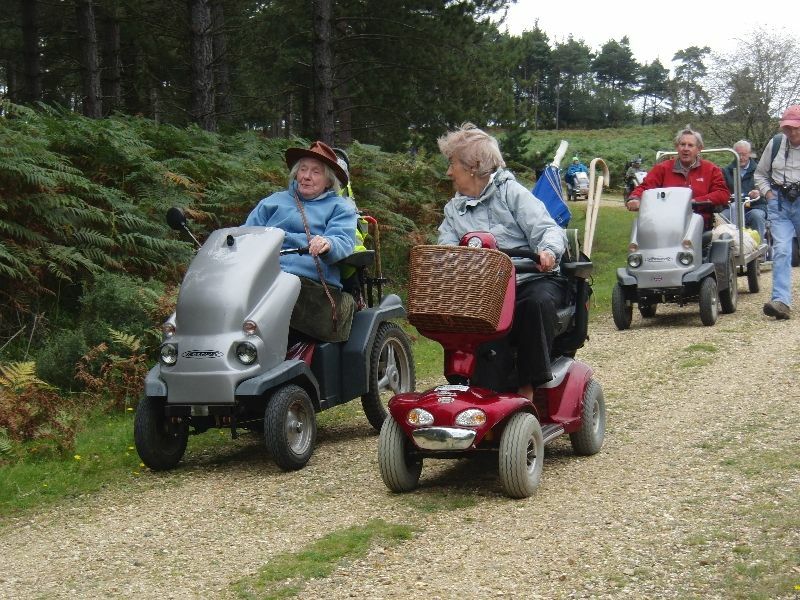 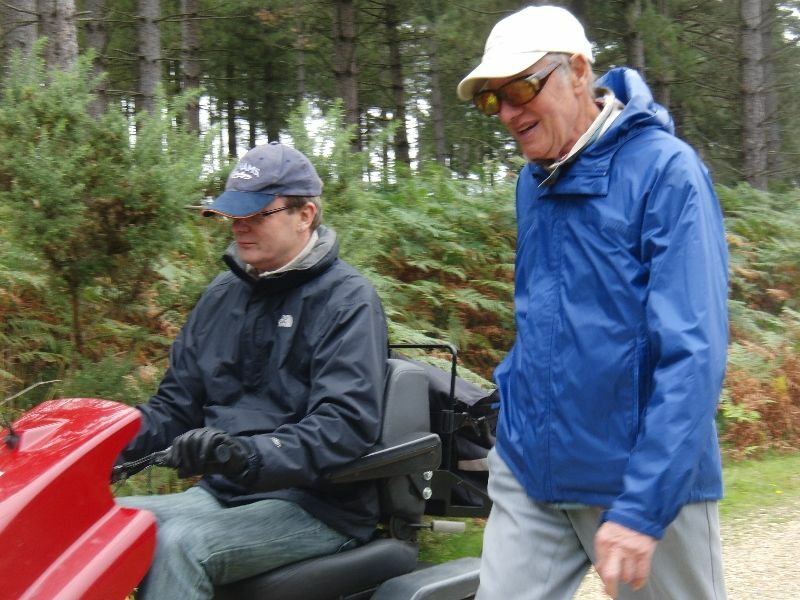 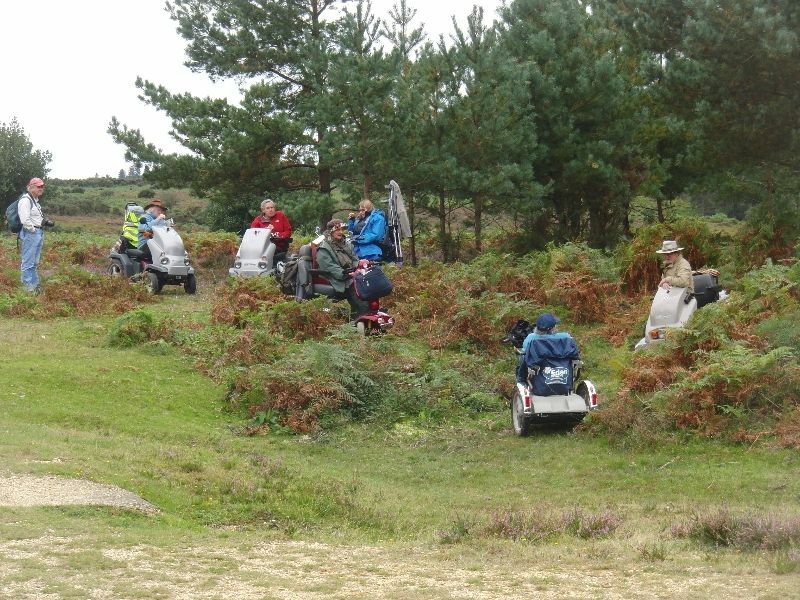 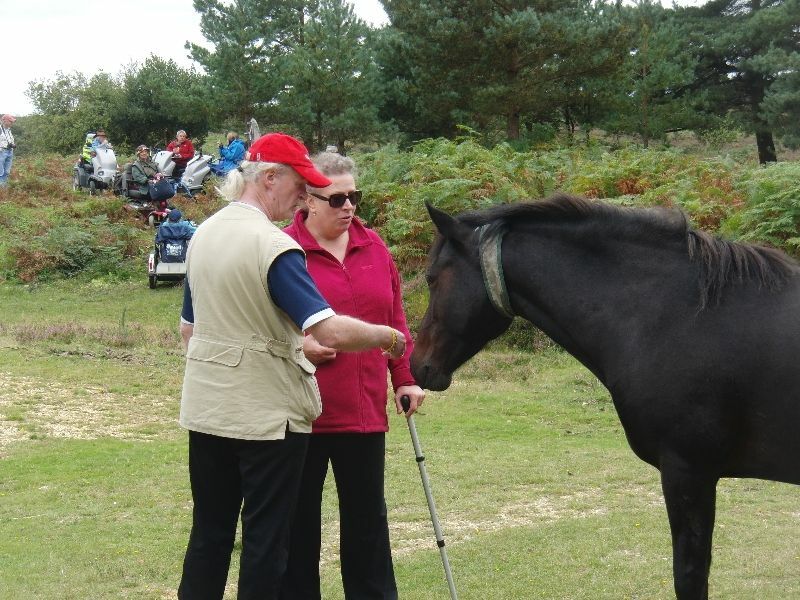 Special thanks to Hampshire Roamability for supporting our “late” 2012 programme.